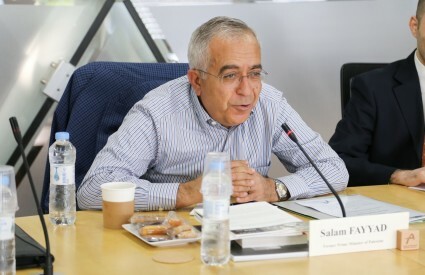 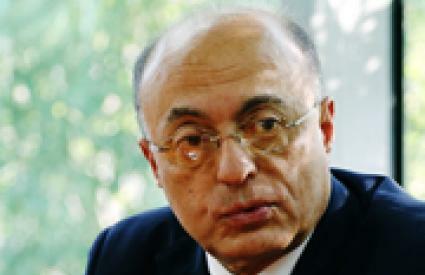 Roundtable with Salam Fayyad, former Prime Minister of Palestine. 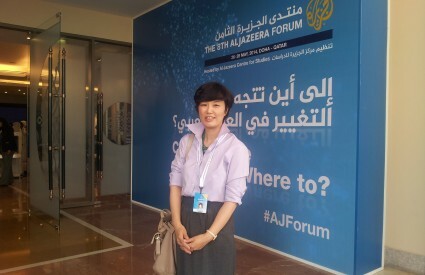 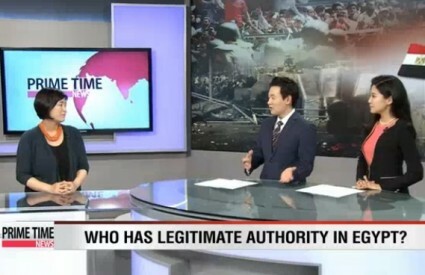 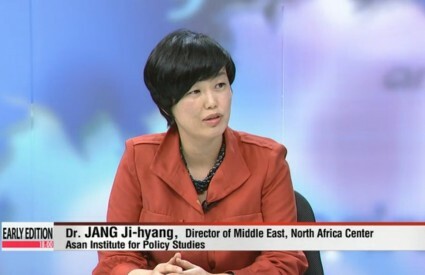 Dr. Jang Ji-Hyang discusses democracy in the Middle East on Arirang TV's Early Edition. 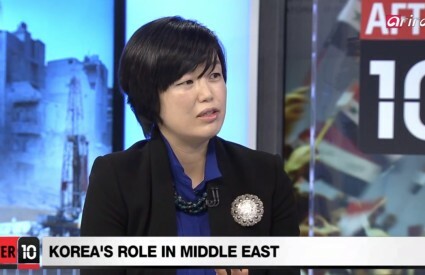 Dr. Jang Ji-Hyang discusses the 2014 outlook for the Middle East on Arirang TV's After 10.